Hellooooooo! 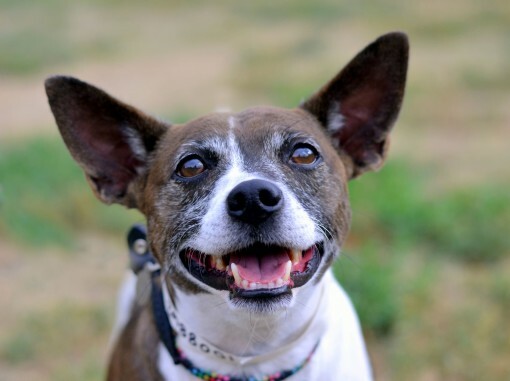 I’m Sara, an 8-year-old spayed female rat terrier. Terriers are known for being big dogs in small packages, but I’ve outgrown this stage of my life. All I’m looking for is that special someone to take me for walks. I promise to be good company! My adoption fee is $65 and includes a voucher for a veterinarian exam, vaccinations, 45 days of pet health insurance, one-year dog license, and a microchip. Stop by Humane Society of the Pikes Peak Region at 610 Abbott Lane in Colorado Springs to see me and all of my friends!